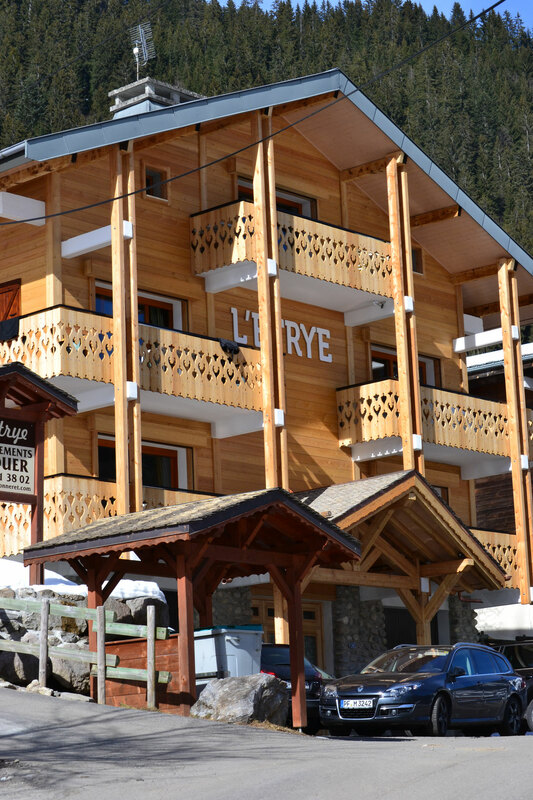 The chalet Etrye is ideally located opposite the Linga ski slopes. 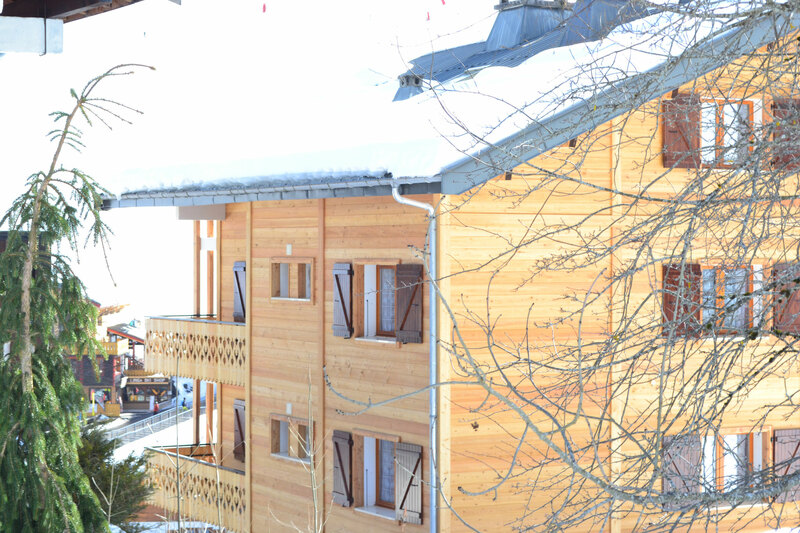 It comprises 5 apartments, each with their own lounge and balcony overlooking the slopes. 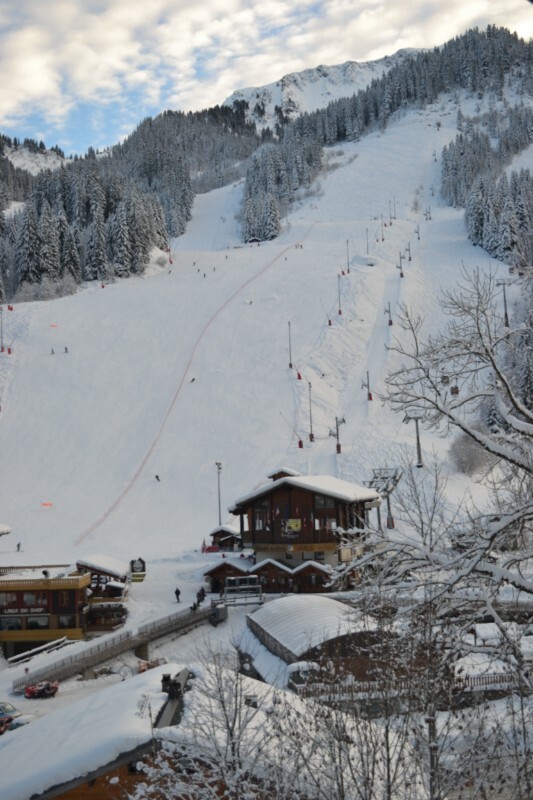 In winter, the Linga bubble lift is 50 meters away, Liaison with Avoriaz. In summer, the start to the hiking trails are close by and the Pré la joux chair lift is 2 km away. The bus stop is located at the Linga car park, 30 meters away. Châtel has a regular free shuttle service (every 20 minutes in winter and every hour in summer). 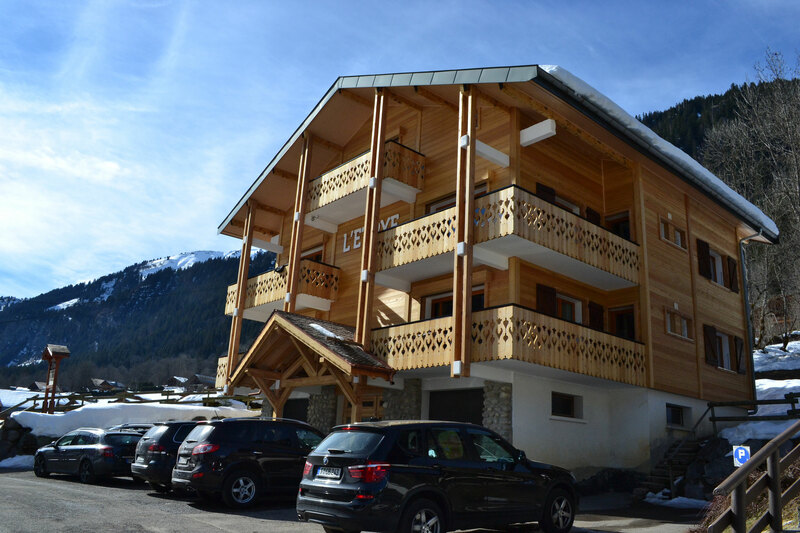 Car parking is available in front of the chalet. Ski and boot lockers are located in the entrance to the chalet. Bed linen provided on request. Additional charge of 10 euro per person (1 set of sheets and pillow cases). End of stay cleaning. Additional charge of 50 euro for apartment 7 people and 80 euro for 10 people.